The 7973x/7974x series is a unique and innovative product line that distinguishes itself by its small form factor and unique click-on interface. 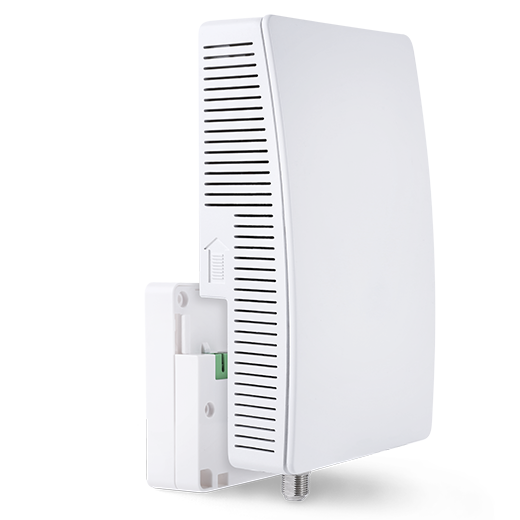 The small form factor, combined with ease of installation due to its click-on interface, makes our gateways an extremely flexible solution, with optimized handling and efficiency. The solution is built to allow the customer to perform the service activation. 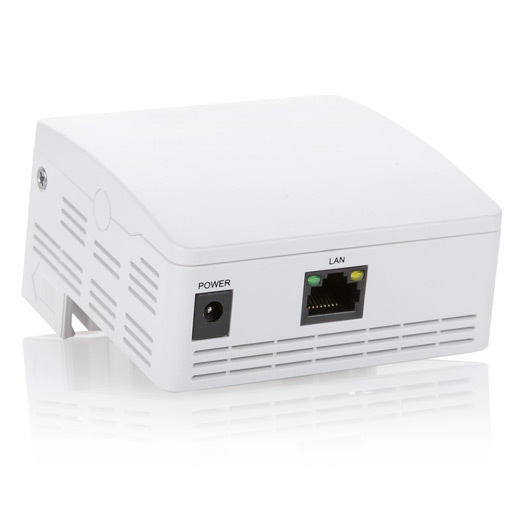 The combined solution for FTU and gateway service is formed in an extremely compact form factor, 88 x 88 x 65 mm, making it viewed by the customer as just another outlet. The architecture is based on SoC, with a 6-port comprehensive gigabit, that is capable of manipulating the traffic in any possible way, both adding/stripping vlan tag(s), modifying traffic QoS, rate limitation, Access Control Lists, classification of traffic and much more. 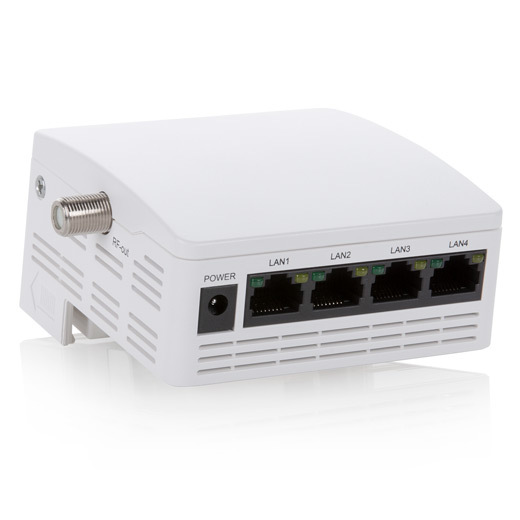 The series come with 1- or 4-port Gigabit LAN, 100/1000Mbps WAN with auto sense. 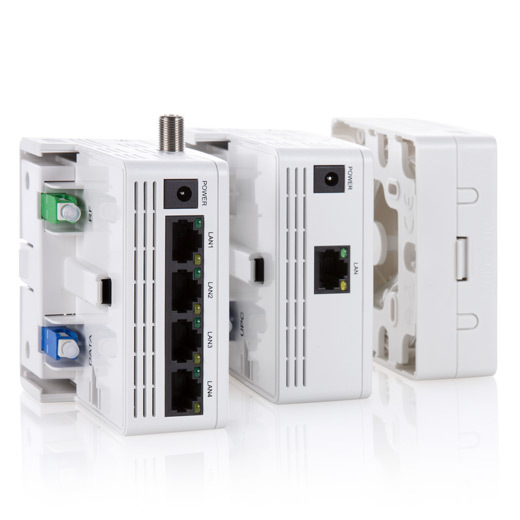 CATV RX module as an option. 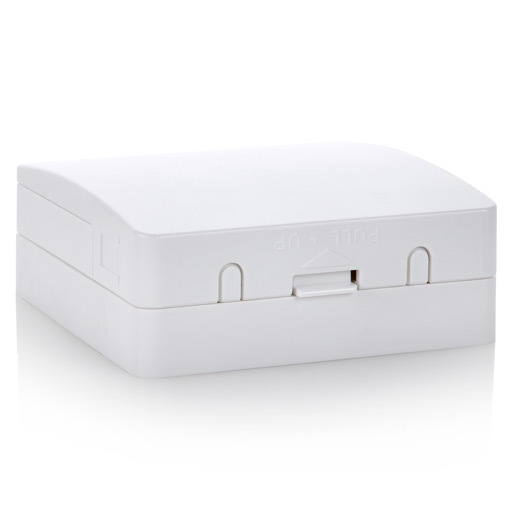 The FTU / Wall Outlet offers operators an easy FTTH Termination demarcation point in euro connector size. The Operating System is based on standard Linux, enabling operators to easily integrate their own demands into the management of the device. This eases integration into any OSS platform, whether based on DHCP/TFTP, TR-069 or proprietary. Other types available upon request. Have you seen our other Fiber Termination products?